just wan­ted to let you know that I am now the proud owner of a Tech 21 Trade­mark 60. Found it used in a music shop here in Munich, plug­ged in a Tele and bought it right away. The clean chan­nel alo­ne is SO gre­at that I just can’t belie­ve it. The amp I bought loo­ked almost new (the pre­vious owner has never used it out­si­de the living room, I sup­po­se). Jud­ging from the 1x12 Celes­ti­on speaker it must be a v2. The seri­al no. is 108,948 – may­be you know when it was built/sold? 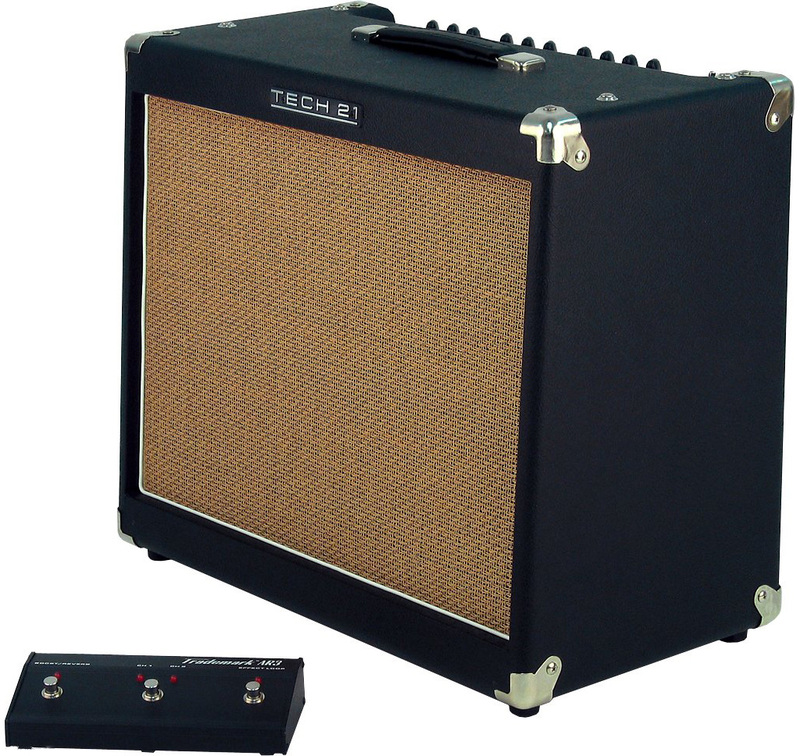 Any­way – I’m trig­ger hap­py that I’ve found this baby and not spent a for­tu­ne more for a new Fen­der amp. Gre­at work, keep on rockin‘!